When we say “wildlife trade,” what image does it conjure in your head? Elephant ivory smuggled illegally into the country and proffered for sale through extensive whisper networks? Or innocent animals themselves, smuggled across borders in wire cages and sold off a pets, never to live in their own natural habitats again? These are absolutely examples of wildlife trade. But it’s not always so nefarious as this. Buying and selling seashells is wildlife trade. 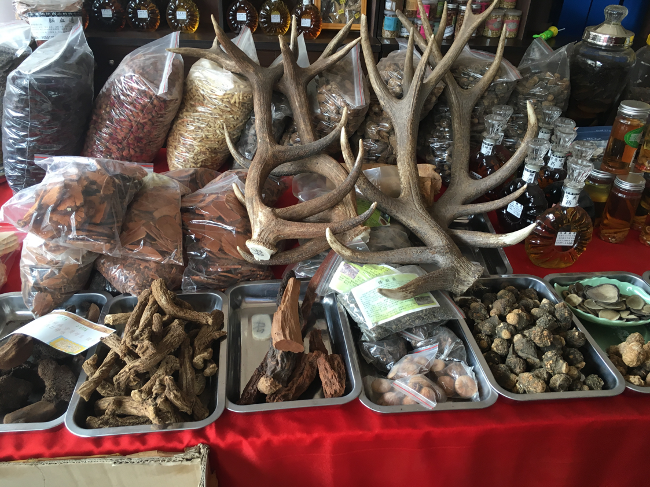 Many medicines and herbal remedies contain ingredients derived from wild plants, these are wildlife trade as well, legal as they may be. When it comes to conservation, there are two types of wildlife trade: legal and illegal. But as far as pandemic prevention is concerned, either can create many of the same problems. The issue stems from the journey these products take from an animal’s natural habitat to the consumer. For instance, EcoHealth Alliance contributed recently to a report which found thousands of bats are being slaughtered each year in Asia and sold to Americans. 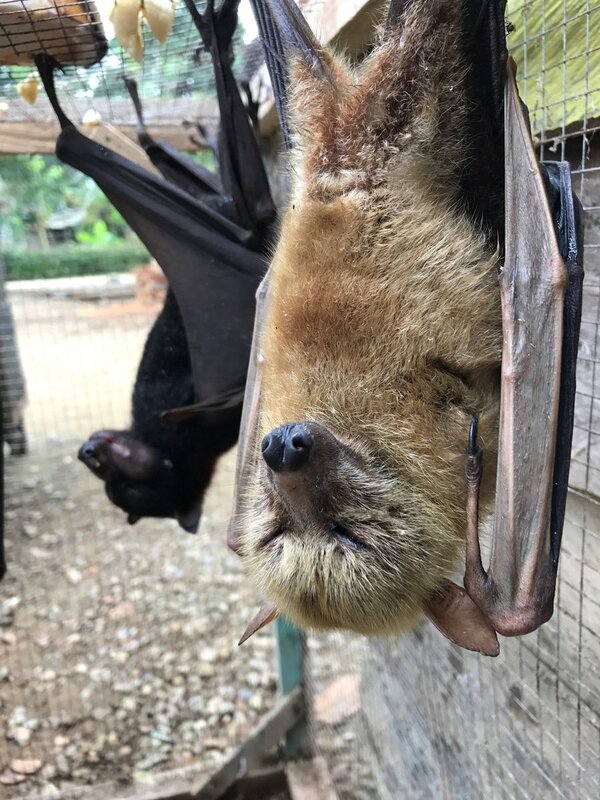 While some of these shipments of bats into the United States are legal, an explanation of how, why, or by whom the bats are killed is not required for legal export. So we already know very little about these bats being shipped halfway around the world. And in addition to being apparently popular as home decor, bats are known as the natural reservoir for dozens of emerging diseases like SARS, Nipah, and, most likely, Ebola. Imagine the journey these bats must take, from port to port. At each step along the way, each bat is handled by a dozen or more people: from those who harvest the bats, to those loading and unloading boxes, to those inspecting the shipments, etc. Each person is a new opportunity for disease spillover. And that is how outbreaks begin. It sounds dramatic, but it’s happened. The 2002-2003 SARS pandemic which spread all around the world has been traced back to a live-animal market in Guangdong, China. The index patient in that pandemic most likely caught the virus from a group of masked palm civets which were being sold in the market for their meat. SARS affected more than 8,000 people globally from that one spillover event. That is a staggering number of people to have fallen ill simply because one animal got one person sick in a market in southern China. But that is, after all, the nature of our world today. One could, theoretically, fly around the world in less than two days. We are all connected like never before. These global networks can be a good thing. It’s enabled the sharing of ideas and cultures, it fosters more inclusion and representation. And so it is EcoHealth Alliance’s mission to create, through policies which encourage safe wildlife trade practices and by educating those involved how to implement healthier practices, a world in which globalization does more good than harm.